“I’m a sucker for a decent police procedural and it was obvious before I was more than a few pages in that this one was going to be more than decent. Debut novelist Rachael Blok has a real talent for evoking location. It might have been August when I read the book, but I was shivering as I read the scenes by the lake. Blok lives in St Albans and some parts of the city are clearly recognisable whilst other parts are Blok’s own slightly blurred creation. The whole makes for an excellent setting.” said TheBookBag of Rachael Blok’s debut Under the Ice. Head of Zeus will publish the novel in the UK in November 2018. 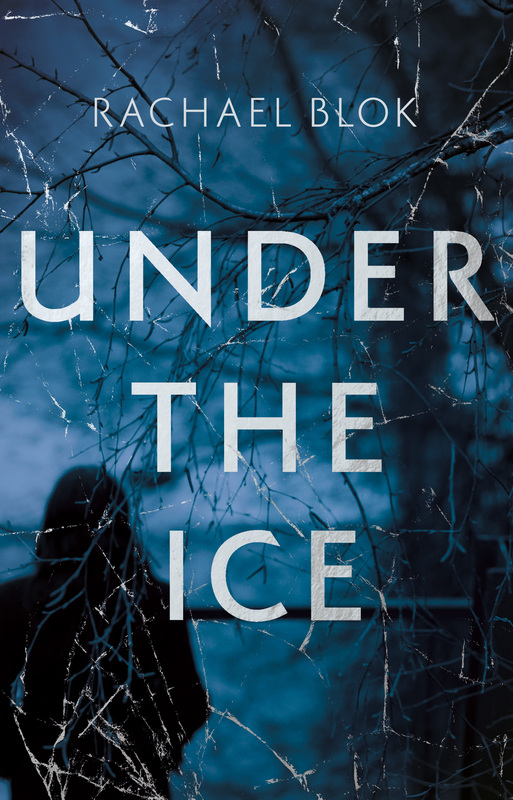 To pre-oder Under the Ice click here or order it from your nearest bookshop which can be found on the link to the right.